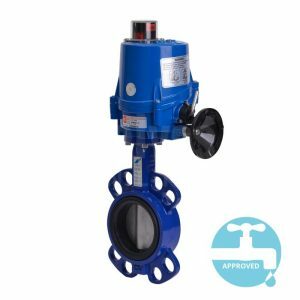 Valves Online has expanded its range of WRAS Approved valves, with some powerful additions to our range of actuated WRAS Ball and Butterfly Valves. 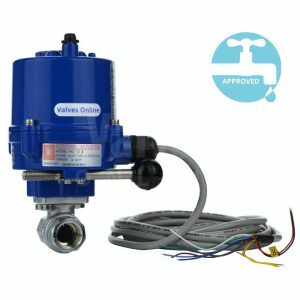 These new valves are available to configure and buy online. Also added are two new electrically actuated WRAS Butterfly Valves, with lugged or wafer pattern options. These expand on our air operated offering, allowing you to choose the right valve for your application. 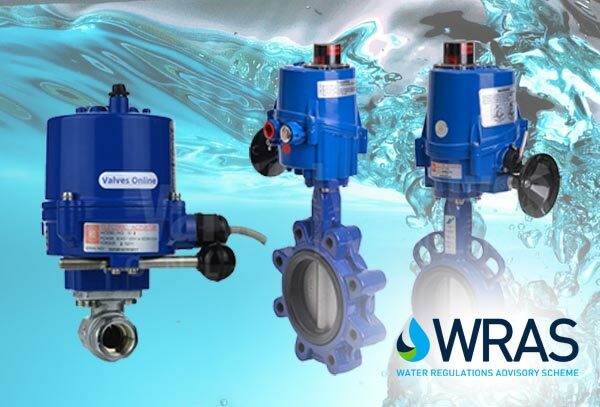 We don’t just sell you our range of WRAS Approved Valves, we also give you the benefits of our expertise if you need it. 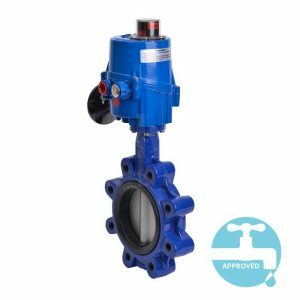 We specialise in the control of WRAS Approved valves, we stock them too and most of all we offer them to you at competitive prices.